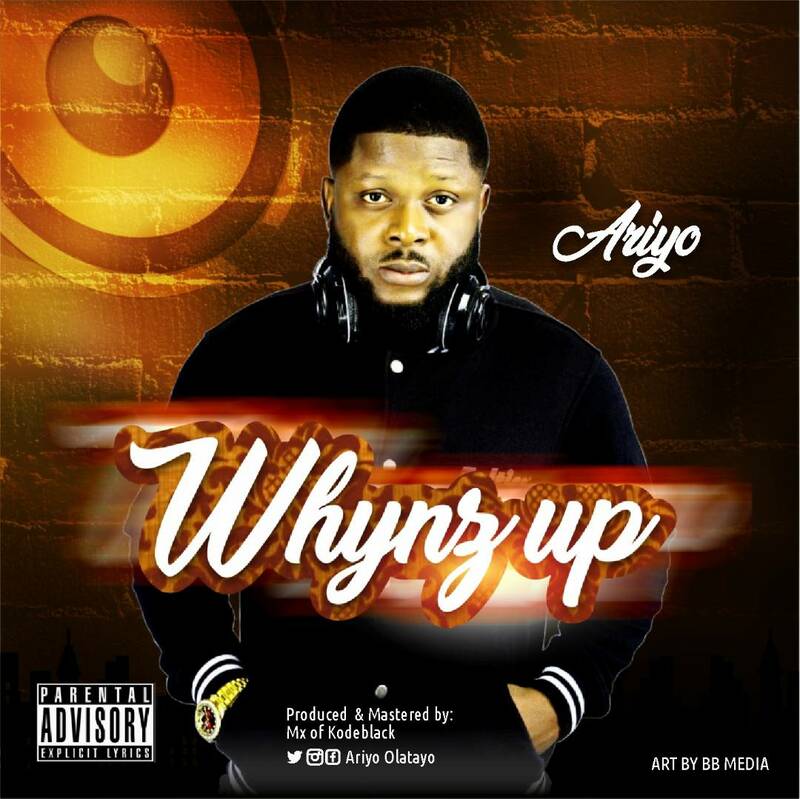 Ariyo a.k.a Mr Nowo, the fast rising Abuja artiste has brought our way another banger ” Whynz up “, which is a soft Afro-Dance hall. Surely, this top notch sound will blow your mind & get you moving. This great sound was produced, mixed and mastered by Mx of Kodeblack. Download Listen Share And Enjoy! U going places, keep striving for the top where u belong. Non stopping u now,you got the groove.